Christian Jewelry There are 90 products. Christian Rosary. Damascene rosaries from Toledo Spain. Beautiful gold and silver rosaries. Damascene jewelry by Midas. Christian Cross-Beautiful gold and silver christian crosses. Damascene jewelry from Toledo Spain. Patriarchal, Caravaca, Catholic, Templar, American cross. Christian jewelry. Religious jewelry for the true christians. 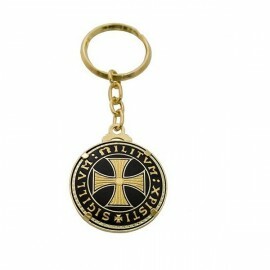 Christian pendants, keychains and other jewelry. Damascene jewelry from Toledo. 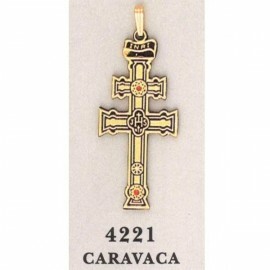 Caravaca Cross-Christian Cross 24K Gold. 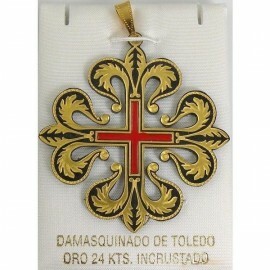 Damascene cross from Toledo Spain. 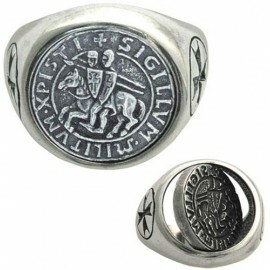 Religious jewelry-symbol of Christian faith. Medieval Jewelry. 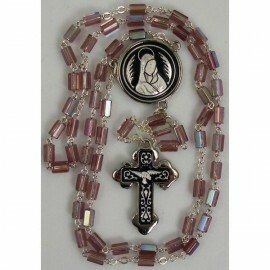 Damascene Silver Dove Rosary Purple Beads. Damascene Jewelry by Midas of Toledo Spain. Silver Rosary. Religious Christian Jewelry. 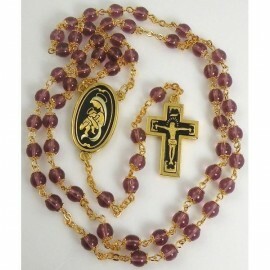 Damascene Gold Jesus Communion Rosary Purple Beads. Damascene Jewelry by Midas of Toledo Spain. Golden Rosary. Religious Christian Jewelry. 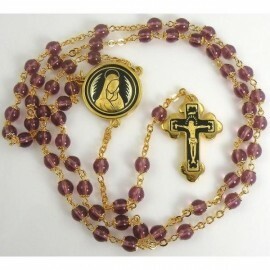 Damascene Gold Bird Rosary Purple Beads. Damascene Jewelry by Midas of Toledo Spain. Golden Rosary. Religious Christian Jewelry. 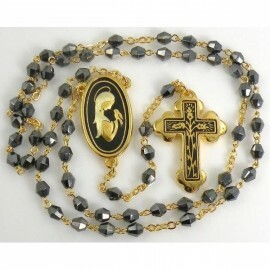 Damascene Gold Bird Rosary. Damascene Jewelry by Midas of Toledo Spain. Golden Rosary. Religious Christian Jewelry. 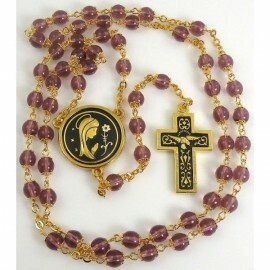 Damascene Gold Jesus Communion Rosary. Damascene Jewelry by Midas of Toledo Spain. Golden Rosary. Religious Christian Jewelry. Damascene Silver Chalice Rosary. Damascene Jewelry by Midas of Toledo Spain. Silver Rosary. Religious Christian Jewelry. 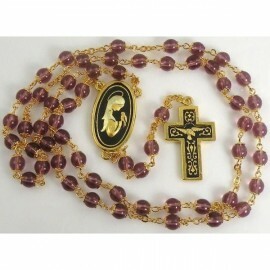 Damascene Gold Thorn Communion Rosary. Damascene Jewelry by Midas of Toledo Spain. Golden Rosary. Religious Christian Jewelry. 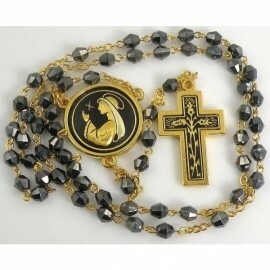 Damascene Gold Thorn Rosary Black Beads. Damascene Jewelry by Midas of Toledo Spain. Golden Rosary. Religious Christian Jewelry.